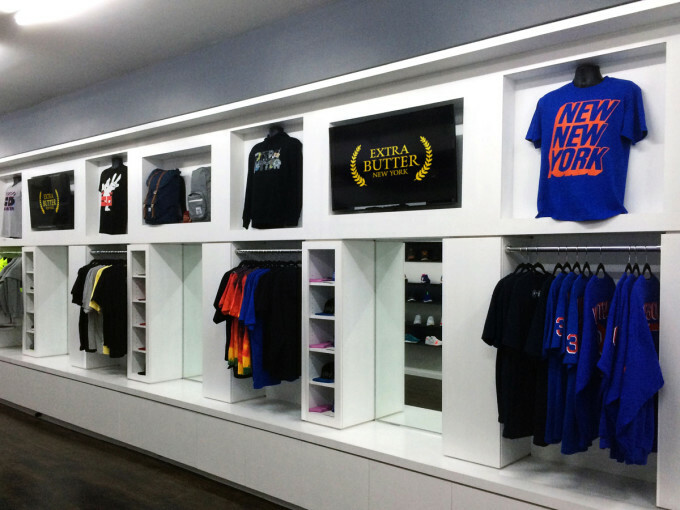 Bernie Gross of Extra Butter, who started the Long Island-based company with Jay Faustino, will forgive you if you thought that the New York City sneaker store was a pop-up shop. The duo rolled into NYC quickly and filled the entire store with just their five-part ASICS collaboration, The Death List. The collection celebrated the 10-year anniversary of Quentin Tarantino’s opus Kill Bill, drawing inspiration from each of The Bride’s biggest foils. 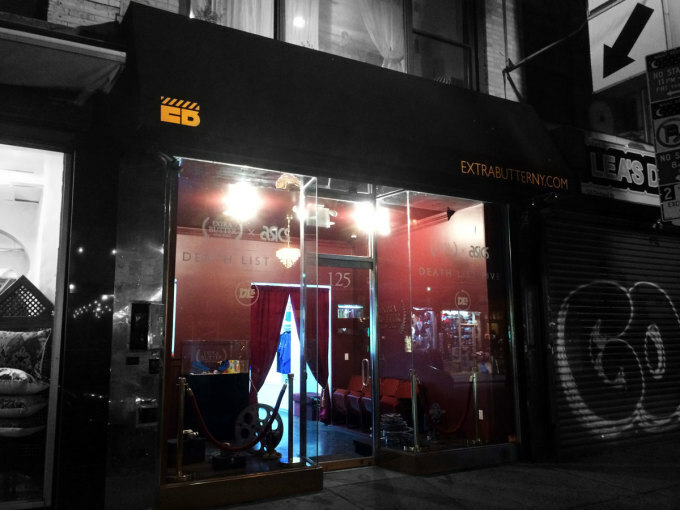 From wall to wall, the store looked like it was only selling that one set of shoes, but after the release, Extra Butter&apos;s NYC outpost opened for business as usual and hasn’t left. The Lower East Side shop opened a little over a year ago, and has turned into a must-visit destination through planning and some serendipitous timing. 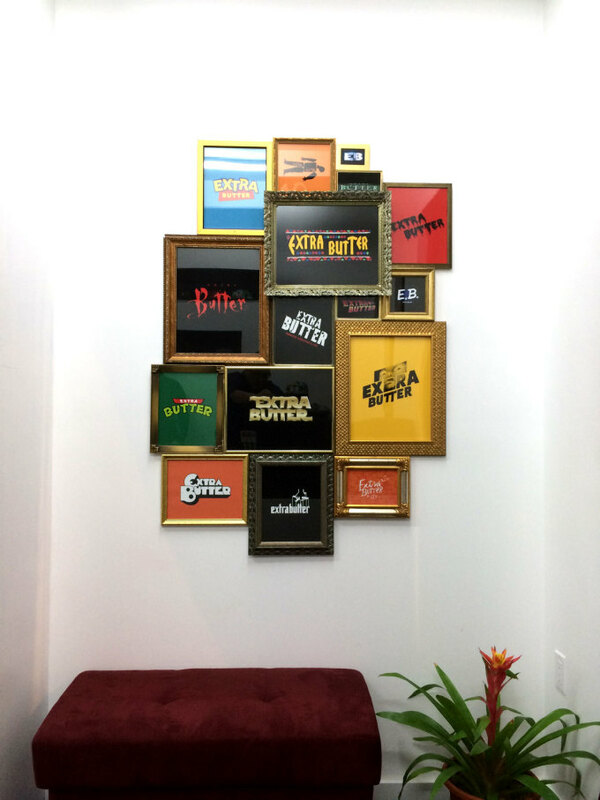 By expanding the idea of what a retail store could be, Extra Butter is slowly taking over the sneaker scene in the L.E.S.—something that’s always been a dream for Gross and Faustino. Some changes with the space they were looking at, along with shipping adjustments on the collaboration, meant that they were able to debut the store in a way that told the Kill Bill story the best way possible, so they started selling the ASICS collab on the anniversary of the movie’s release. Some consumers may find that they’re periodically on the wrong end of a customer service culture that has skewed from inconsistent supply and demand. Most sneaker stores need to sell as much of any shoe as possible on a daily basis, but on release day the tables turn and it’s the customer who is waiting in line outside, just wishing for that one pair. For many shops that issue has created a contentious relationship between the customer and sales associate that extends beyond release day. But not at Extra Butter. They’re careful to calibrate that part of the shopping experience and to ensure each customer doesn&apos;t leave feeling burned. It’s not just customer service. 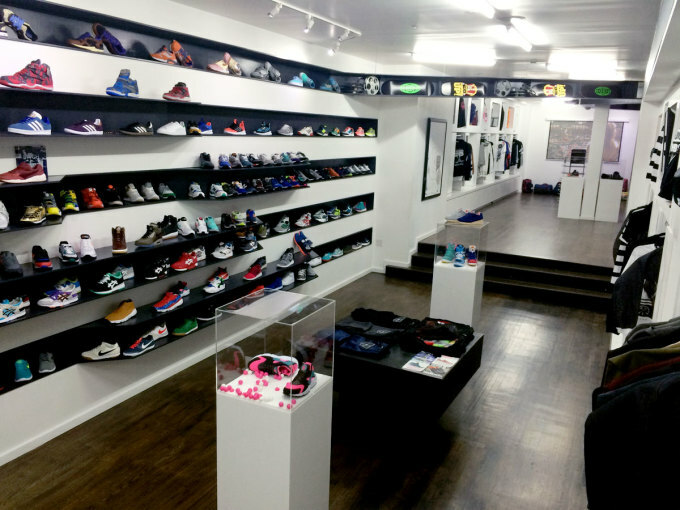 Part of Extra Butter’s establishment has come from making itself more than a sneaker store. As Gross points out, customers are a part of a community, and if you want to be important to that community, it has to be important to you. So they activate their community during different functions and events. “You start with customer service and you go out based on what is authentic to you,” Gross says. They connect with their customers beyond the products. Those relationships start with the shoes, but expand into other areas based on the interests of the people they meet. Building a store based almost entirely on relationships, with some banging product, isn’t the fastest way to build a brand. It can be slow going, but the foundation is solid. That’s what the example of Extra Butter’s LES shop is telling us, and warning other retailers. It really does count to be a part of your community, and the fact that Extra Butter has become a sneaker destination to visit in NYC is a testament to that.